Our philosophy proclaims that a sound event shall be rendered as neutral, as natural and as authentic as possible. 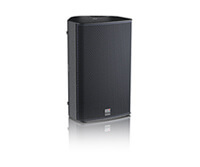 Whenever music is played live, the monitor speaker K&F SCENA 15 provides extremely precise feedback to the musician and thus forms the basis for a concert of high quality. Its natural sound and the basic tone, which is particularly warm and precise, support the artist’s clear intonation and work without stress. 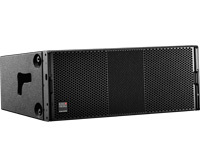 Also in sound technology, the handling of SCENA 15 monitors is pleasantly easygoing. 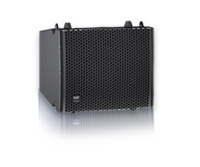 Thanks to the outstanding sound characteristics of the K&F SCENA, it is easier to bring out the important voices and instruments, coinciding with a very weak feedback tendency (gain before feedback). Applause instead of catcalls! 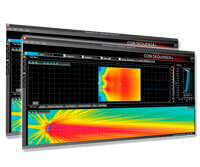 SCENA 15 has been optimised for operation as a stage monitor in live mode and for assignments with high optical value added, such as in the television studio. 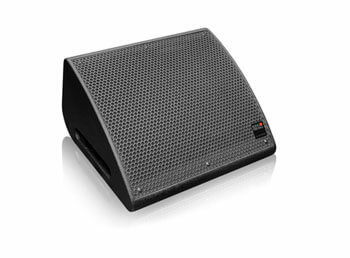 The monitor is very flexible and can, if needed, also be suspended at the suspension points or mounted on speaker stands. 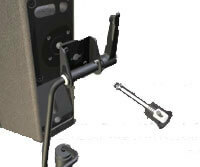 The handling of SCENA 15 is appreciated for the compact dimensions, the low weight and the intelligent handle solution. The robust polyurea coating, the stable grille with added acoustic foam and the feet at all standing areas provide high resistance against mechanical impact. 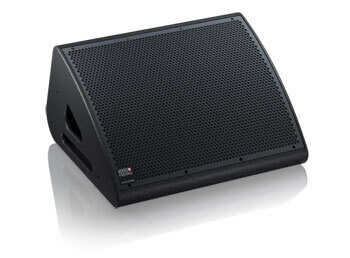 This makes the SCENA 15 an ideal partner on any stage. 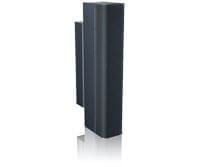 The discreet well-formed design with low installation height and the covered connection unit provide a pleasant visual aspect. 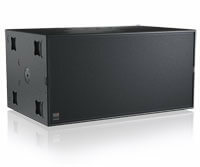 The drive of the SCENA 15 is ideally with the SystemAmps of the K&F PLM+ or the K&F D series, but is also possible over the especially cost-effective Lab.gruppen IPD 2400. 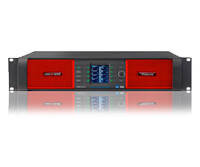 SCENA 15 guarantees the user reproducible results with particularly high system performance in single-channel operation. 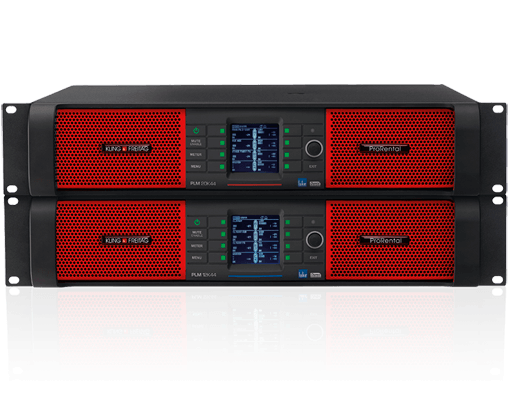 If needed, the two-channel mode guarantees the maximum performance of what is technically feasible. Performance ready for the stage! 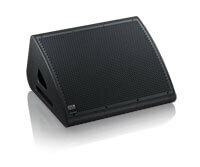 The art of operating speaker systems is to reach a high level of performance while economising on resources. SCENA 15 helps you to do this with numerous advantages: You save time, transport weight and storage volumes. 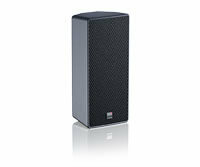 You gain impressive reliability through quality “Made in Germany”. And you protect your investment through the well-known, long-lasting quality of K&F. SCENA 15 means meeting the highest professional demands – efficiently and cost-effectively. 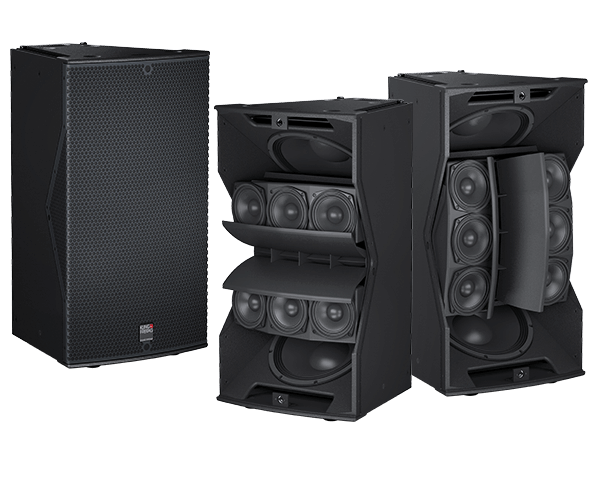 Satisfied artists and technical crews, as well as a higher return on investment for rental companies and event organisers, are impressive results. 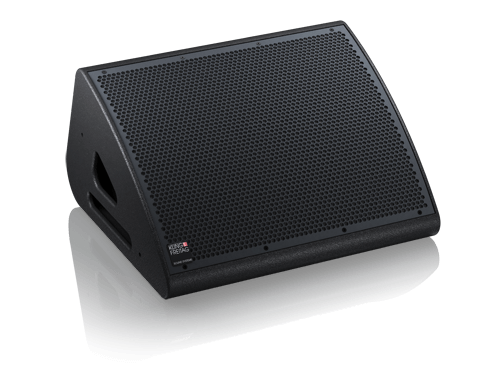 The stage monitor SCENA 15 is an ideal tool that makes way for what is really important – a well-directed and creative design of acoustical impressions. Audibly better!